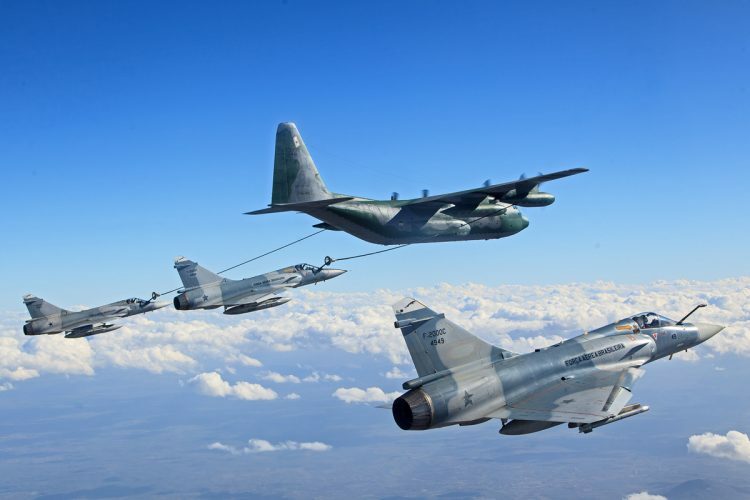 The Brazilian Air Force (FAB), through the Brazilian Aeronautical Commission in Washington (CABW), launched a new announcement this month to try to sell 11 of the 12 Dassault Mirage 2000 fighters deactivated in December 2013. 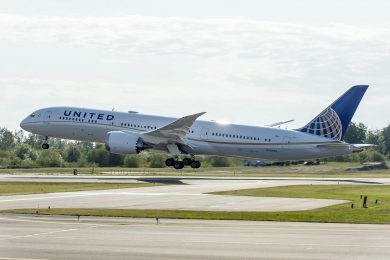 This is the second Brazilian effort in that direction , which has been trying to negotiate aircraft since 2016. 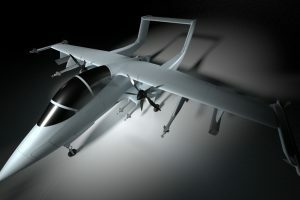 In the first announcement, published in April 2016 by the Brazilian Commission of Aeronautics in Europe (BACE), FAB intended to sell only eight aircraft, but no bid was made. 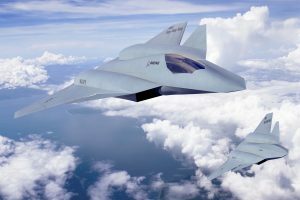 At the time, the Air Force spokesman told Airway that four fighters would be preserved, a number now reduced to only one. 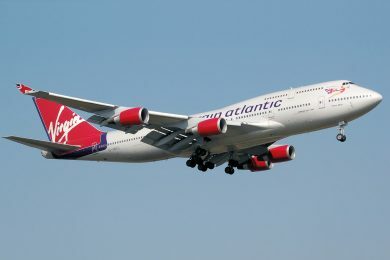 Among the planes offered, eight are stocked in Brasília (federal capital), and three in Anápolis (air base where they were based). 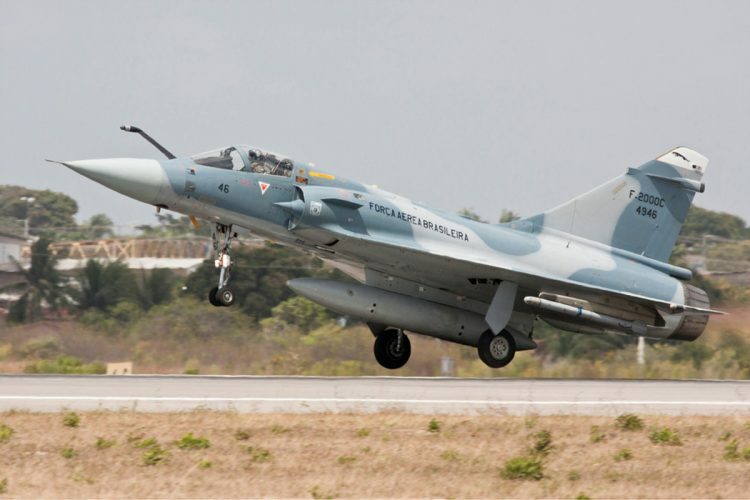 The offer includes nine Mirage 2000C one seat, and two Mirage 2000B, two-seater. 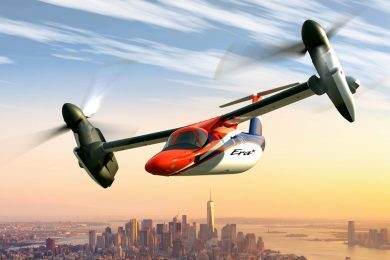 According to the FAB, the aircraft are not capable of flying. 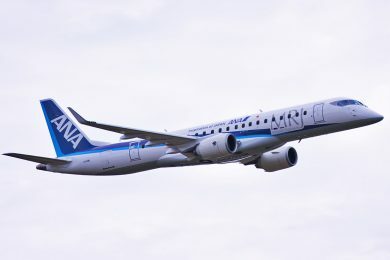 According to the announcement of the CABW, any individual or legal entity, as long as it fulfills all the requirements in the regulation, can make bids for the aircraft. 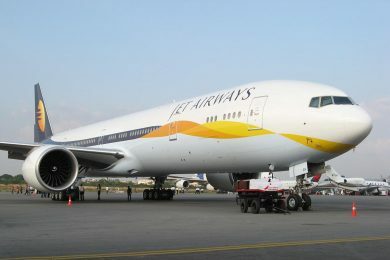 The sale of the aircraft also depends on the approval of the French government. Interested parties should submit their proposals by November 6. 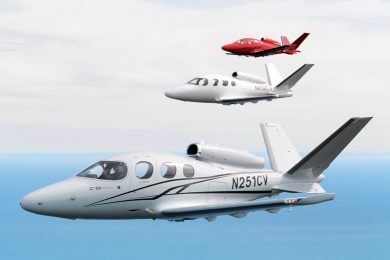 The batch of 11 aircraft is valued at $ 508,600, the cheapest (model FAB 4944) available for $ 7,327.61 and the most expensive (FAB 4933) for $ 62,635.12. The Mirage 2000 is still the most powerful aircraft ever to fly with the FAB between 2005 and 2013. 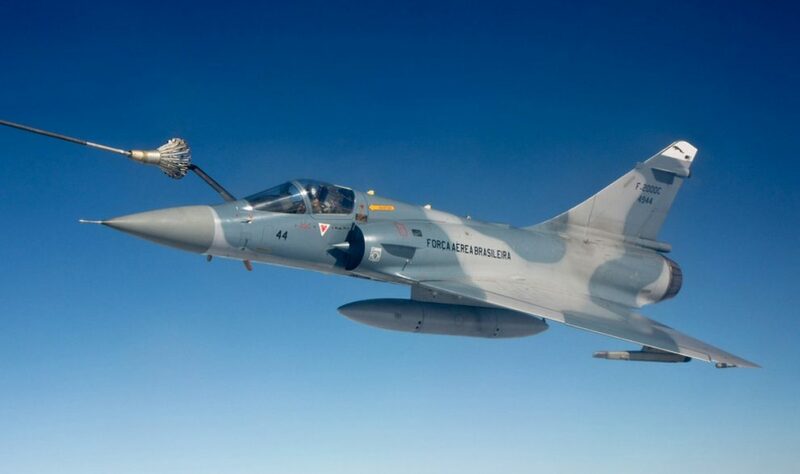 French fighters used in Brazil could fly Mach 2+. 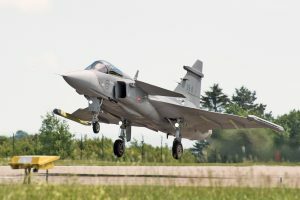 They will be replaced by Gripen E, the new generation of Swedish advanced fighter manufactured by Saab.